Bigg Boss 12, Day 8: Kriti Verma Rebelled, Bigg Boss Nominated Her Directly? The “Weekend Ka Vaar” was entertaining and it built up excitement for the Day 8. In the previous episode, we saw the first “Weekend Ka Vaar” of this season and the presence of Varun Dhawan and Salman Khan escalated the fun. The Badlapur actor started the song with a rap song and allotted the contestants a task which was termed as “Made In India”. The contestants were divided into two teams and they had to make cushions out of clothes. The task was won by “Jodis” but the task had some intense verbal brawls among the contestants. After the task, the winning team was awarded a trophy while the loser team had to decide the cause of the loss. Well, Sreesanth was turned out to be the cause before he was punished with “Tope Ki Salaami”. The best news was that no one was evicted last week. Hence, this left the viewers excited about the things the upcoming week has in store for them. In a promo, Bigg Boss stated that Kriti Verma is not safe from the nominations this week due to her actions. In the video, she was seen throwing the mic into the pool which is against the rules of Bigg Boss. The decision eventually started an argument between the Khan Sisters and Kriti Verma. And, all of us know when they argue they create verbal chaos in the house. 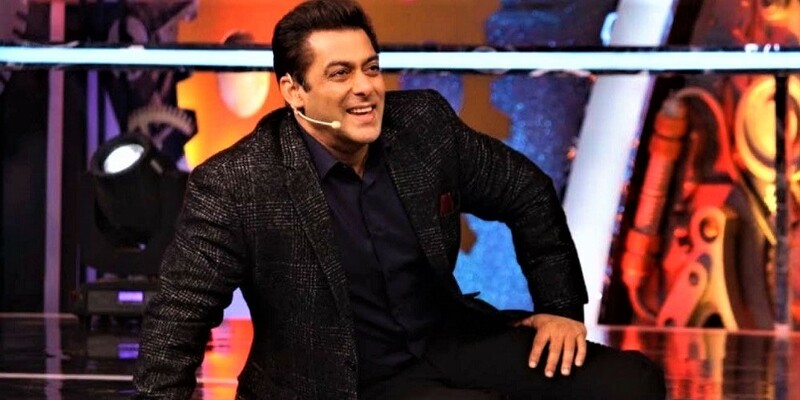 In another promo video, Bigg Boss told the contestants that the rules are not being taken seriously by the contestants. This gives a sense that either Bigg Boss will punish the contestants or it will find another way to make the contestants serious about rules. Day after day, the things are getting excited inside the house. Should Kriti be nominated for her actions? What do you say? Tell us in the comments.